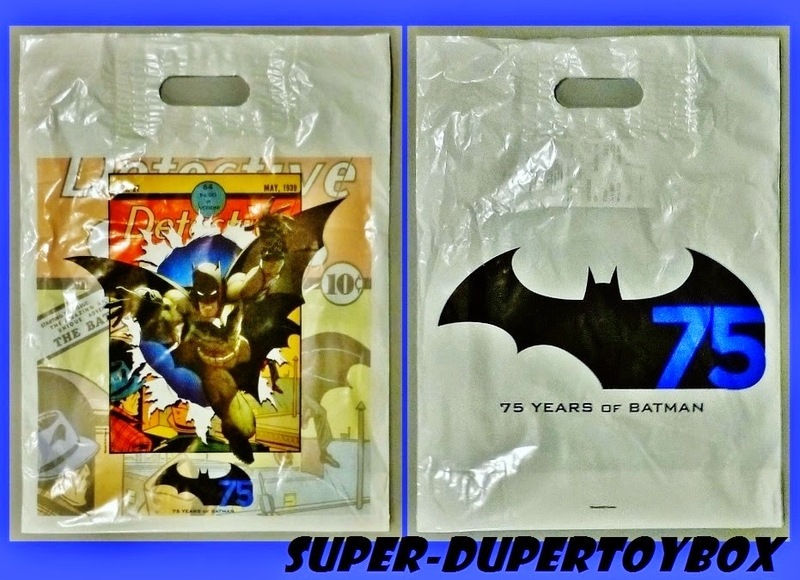 Super-DuperToyBox: Batman 75th Anniversary Goodies! 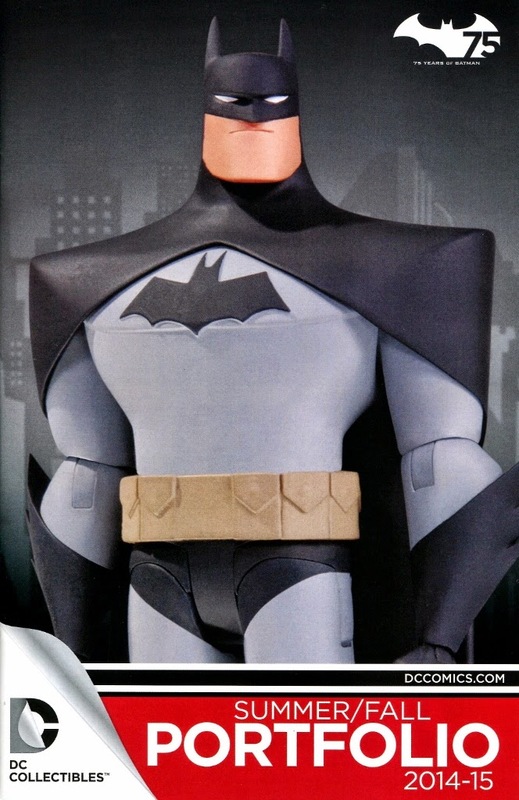 I also picked up a free DC Collectibles Summer/Fall 2014-15 Portfolio, featuring some action figures I have on preorder, and a lot of exciting Batman action figures coming to retail soon. 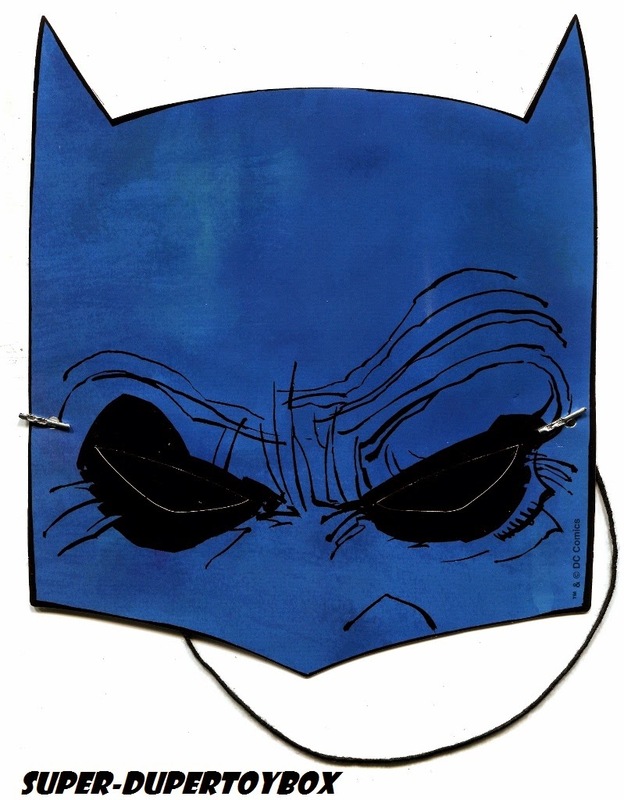 But the real treat was a Batman mask given out today, one of four available, the one I got fashioned after Frank Miller's seminal Dark Knight Returns- fitting as this read was pivotal in my lifelong love of comics and Batman. I'm bummed I didn't get a free mask at my shop. 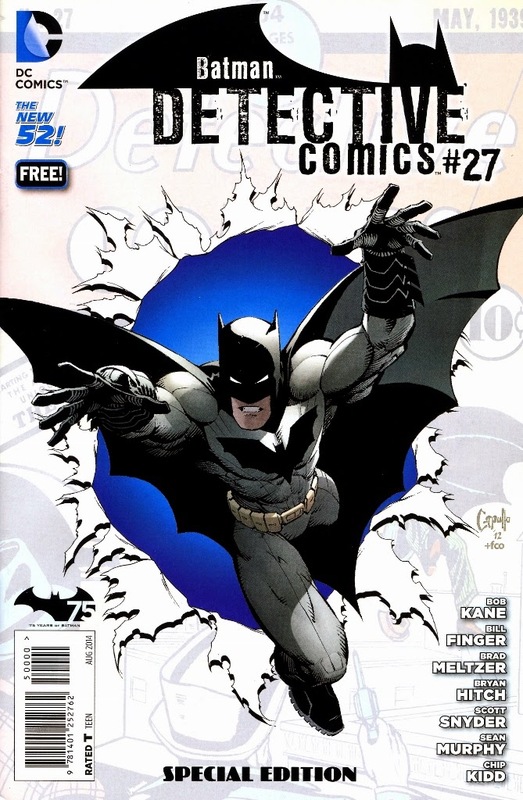 I didn't get any of that, aside from the Detective Comics reprint. Awesome. I would have been all over these if I lived in the states. Great post. Didn't know there would be so much stuff, they didn't do this much for Superman!